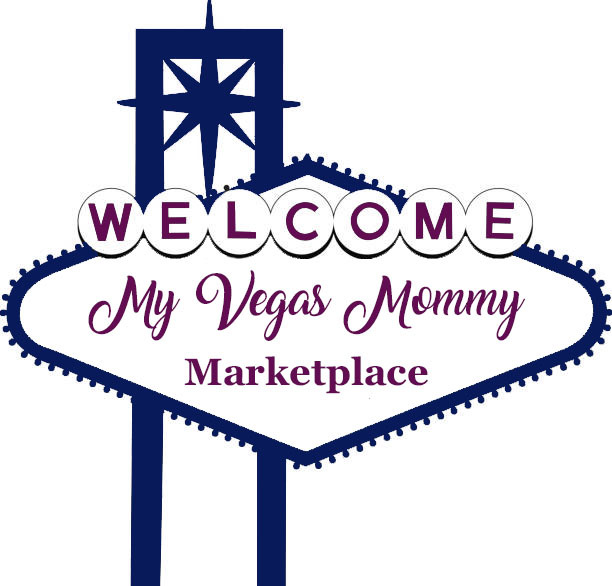 My Vegas Mommy: FitBit Charge 2 Just $129.95 (5 Easy Pay of $25.99 per month) Today (7/2) Only! FitBit Charge 2 Just $129.95 (5 Easy Pay of $25.99 per month) Today (7/2) Only! Wow...Today's Special Value from QVC is a great deal on the FitBit Charge 2. Today, 7/2, get the FitBit Charge 2 HR for $129.95 with FREE shipping and handling. Plus, it is available in 5 Easy Pay...with a visa or mastercard check card or credit card, you can pay just $25.99 per month! Not only do you get the Charge HR, but you also get an extra band too. I LOVE my FitBit Charge HR, so I am going to upgrade to this one. Cannot wait to get it in. This makes a great gift!!! I am ordering my older boys each one for Christmas.